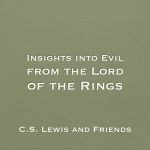 The following is from a blog post by Trish Lambert on the A Pilgrim in Narnia blog. I was asked this question not long ago. It is a good question; there is a noticeable lack of family relationships in the story. 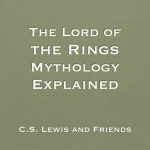 Frodo is not really Bilbo’s nephew, but a cousin (and somewhat distant at that). The members of the Fellowship are all bachelors, and only two of them, Sam and Aragorn, have loved ones to unite with if their quest succeeds. Boromir, Faramir, Théodred, and Éomer—all of royal blood either in direct line to rule or one step away from direct line—are all childless bachelors in spite of being well into adulthood. 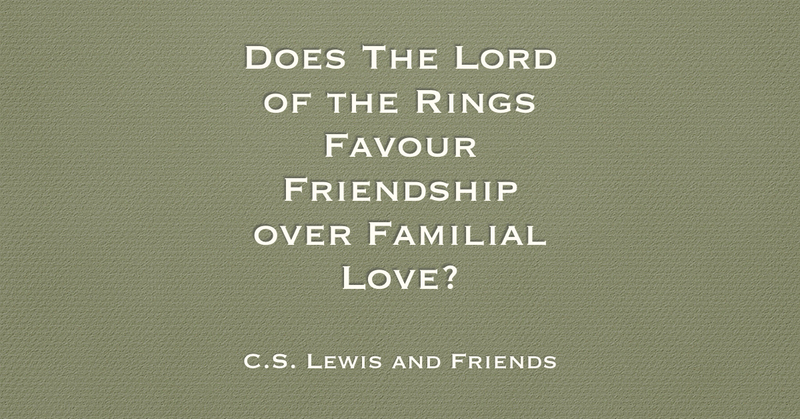 In view of all this, my simple answer is yes, I think The Lord of the Rings favors friendship, but I would not say that it is presented as “better” than familial love. 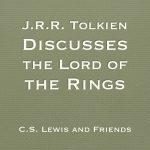 I believe that Tolkien had explicit reasons for the lack of family ties that in fact ran counter to his initial inclinations.